Wrestling legend "The American Dream" Dusty Rhodes has passed away at the age of 69. He was extremely popular during the 1980s and 1990s. He presented himself as "The Common Man" walking into the ring with a catchy theme song in his famous yellow polka-dots wrestling singlet along with "Sapphire" his manager. As part of his gimmick, he spoke in a Southern drawl with lisp to match. His charisma made him popular with the fans. Dusty was born Virgil Riley Runnels Jr. on October 12, 1945 in Austin, Texas. He wrestled in the then WWF which is now WWE, as well as WCW and ECW. Runnels was inducted into the WWE Hall of Fame on March 31, 2007 by sons Cody and Dustin, the latter who wrestles as "Golddust." His death is still not know. He was rushed to the hospital in Orlando, Florida where he passed away. 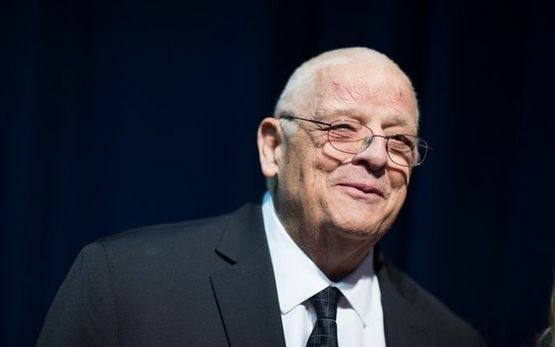 Dusty Rhodes had lost a great deal of weight. 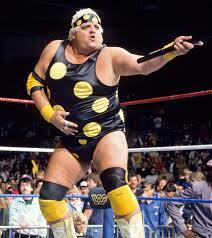 Dusty Rhodes was fun to watch as a kid. He will truly be missed. May Dusty Rhodes - Virgil Riley Runnels Jr., rest in peace.